Hailing from upcoming new record Everything Will Be Alright In The End, rock legend Weezer’s newest/first single is titled ‘Cleopatra’, and it’s ready for streaming online now. 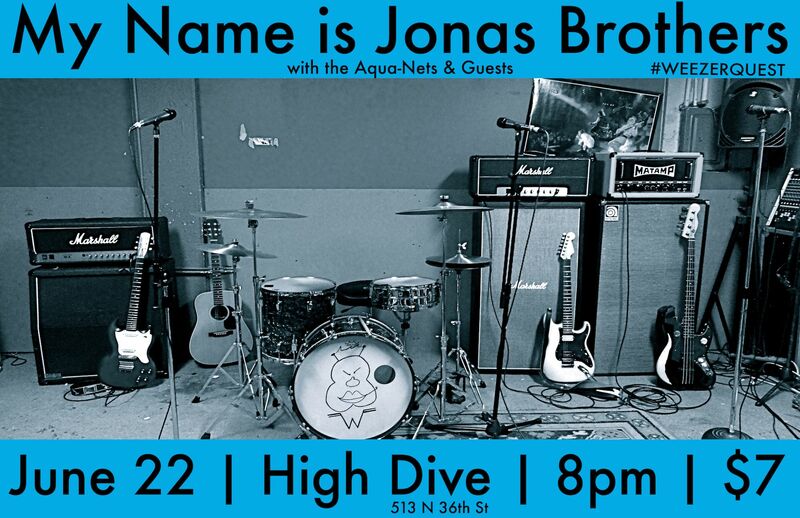 News	: My Name Is Jonas Brothers Strike Back 6/22 At The High Dive! 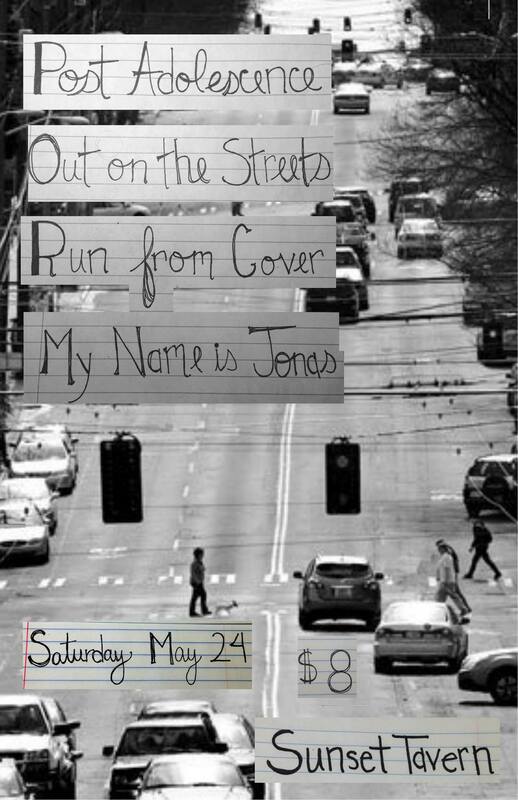 News	: ‘My Name Is Jonas’ With Post Adolescence, Others At The Sunset Tavern 5/24! 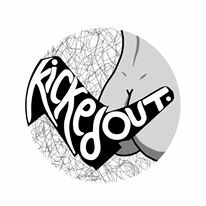 Tomorrow night at the Sunset Tavern, a handful of local Weezer diehards will celebrate 20 years of the Weezer self-titled in an opening set for Seattle band Post Adolescence. Billed as My Name Is Jonas for obvious reasons, the gang will perform with a set of seriously spot-on reproductions of Weezer instruments lovingly prepared at their ace guitar shop, Mike & Mike’s Guitar Bar in Ballard.